These two pulled together such an AMAZING wedding! 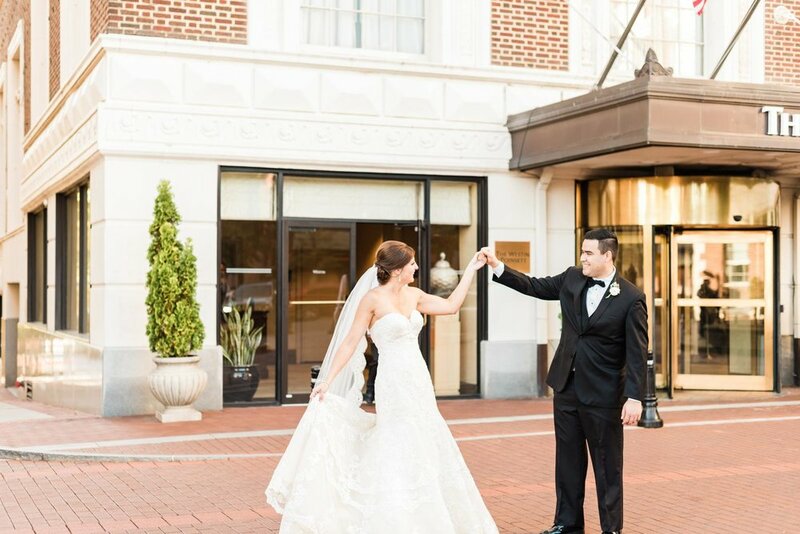 Surrounded by friends and family, on the top of the roof at Avenue in Downtown Greenville, they became husband and wife. The emotions of the day were so beautiful! The moving first look, first look with Lindsey’s dad, and their vows all had me in tears.